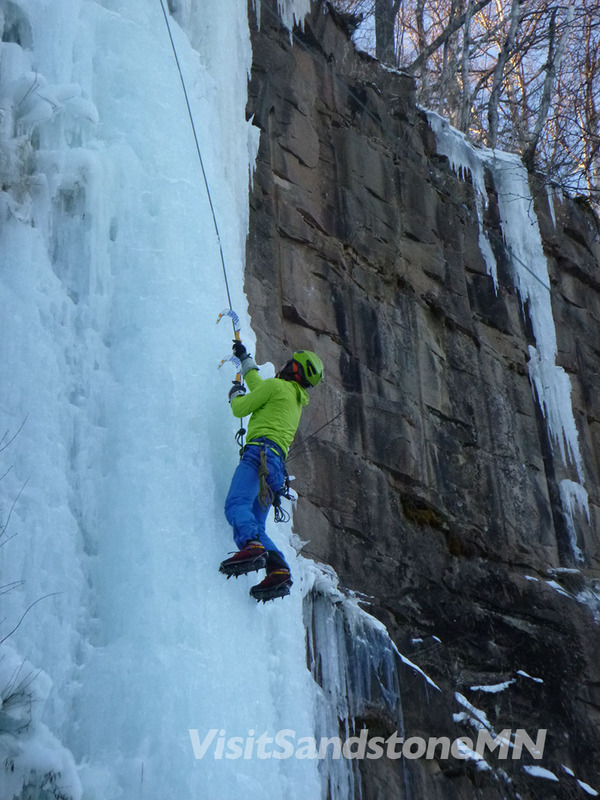 Share your best ice climbing photo to win a white water rafting adventure for 2. 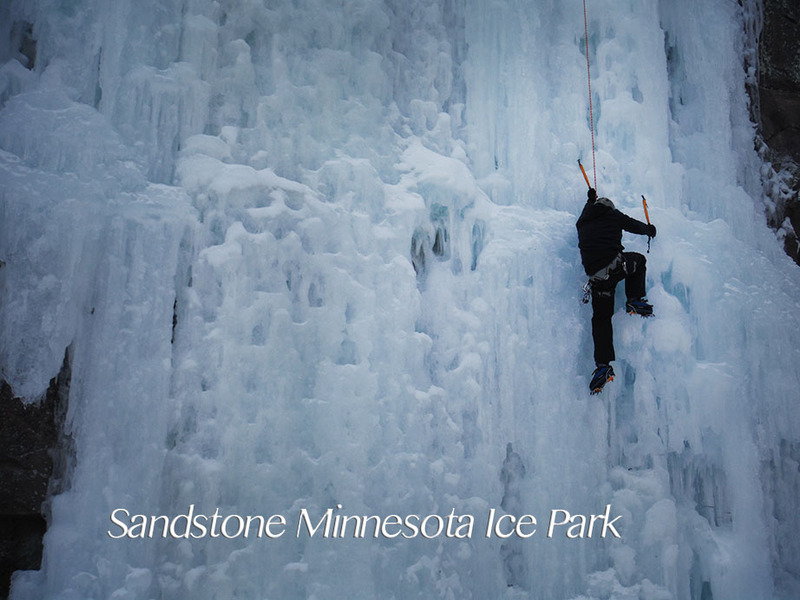 The Visit Sandstone Tourism Board “climb ice” Photo Contest begins January 26, 2018 and ends March 1, 2018, at 12:00 PM local time. 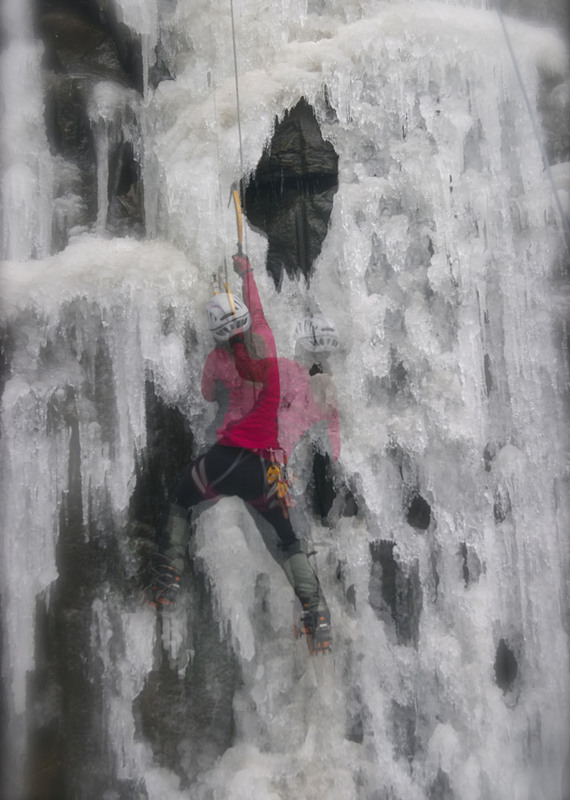 Uploading your photo into the “climb ice” photo contest indicates that you are 18 years old or older and have read and agree to the rules and are knowingly and voluntarily participating in the photo contest. Adults 18 years old or older living in the United States. The Visit Sandstone Board reserves the right to determine winners’ eligibility. 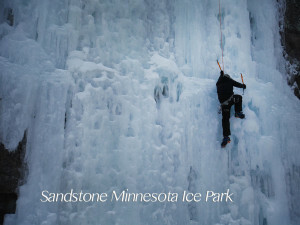 The photograph should capture ice climbing in Sandstone, Minnesota’s Robinson Park. The winning photo will be decided on by participant vote on the Visit Sandstone facebook page. For a photo in which a person is recognizable, you must secure a model release from the subject or, in the case of a minor, the subject’s parent or guardian and provide it to Visit Sandstone Tourism Board upon request. Please submit photographs online through the Visit Sandstone facebook page: www.facebook.com/visitsandstonemn. We do not accept photographs submitted through the mail. 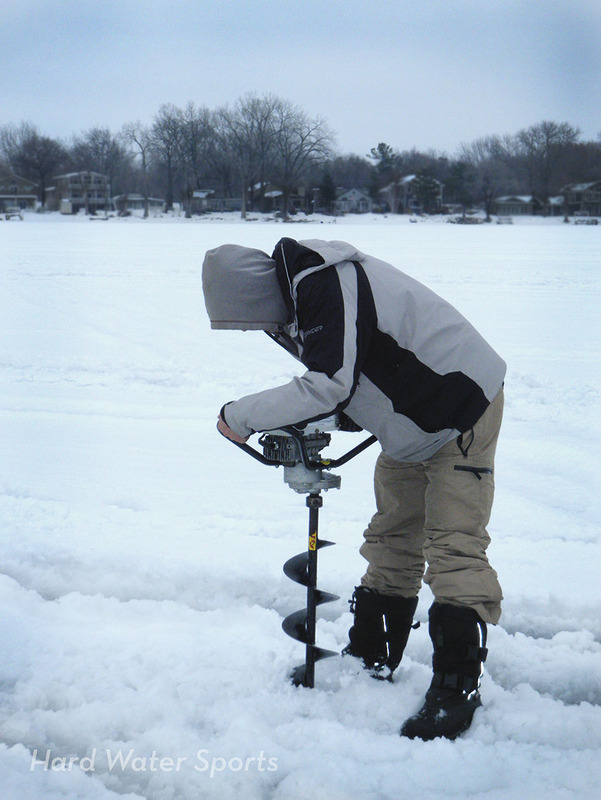 Uploading your photo to Facebook designates your entry into the photo contest. By entering the contest, entrants grant the Visit Sandstone Tourism Board a royalty-free, worldwide, perpetual, non-exclusive license to display, distribute, reproduce and create derivative works of the entries, in whole or in part, in any media now existing or subsequently developed, for any educational, promotional, publicity, and all other standard Visit Sandstone Tourism Board purposes. Any photograph reproduced will include a photographer credit as feasible. Visit Sandstone Tourism Board will not be required to pay any additional consideration or seek any additional approval in connection with such uses. All entries must be received through the Visit Sandstone Facebook page by 12pm Central Time on March 1, 2018. Judging will be conducted by voting on the Visit Sandstone Facebook page. Only fans of the Visit Sandstone Facebook page are allowed to vote. The winner will be announced on March 18 on the Visit Sandstone Tourism Board facebook page and website, and email newsletter. The contest is void where prohibited or restricted by law. Visit Sandstone Tourism Board reserves the right to cancel the contest or modify these rules at its discretion. Decisions of Visit Sandstone Tourism Board will be final. 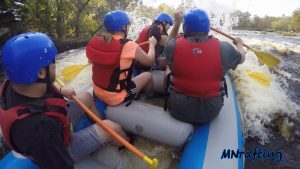 Whitewater rafting adventure for 2 on the “clean and beautiful” Kettle River with Hard Water Sports. 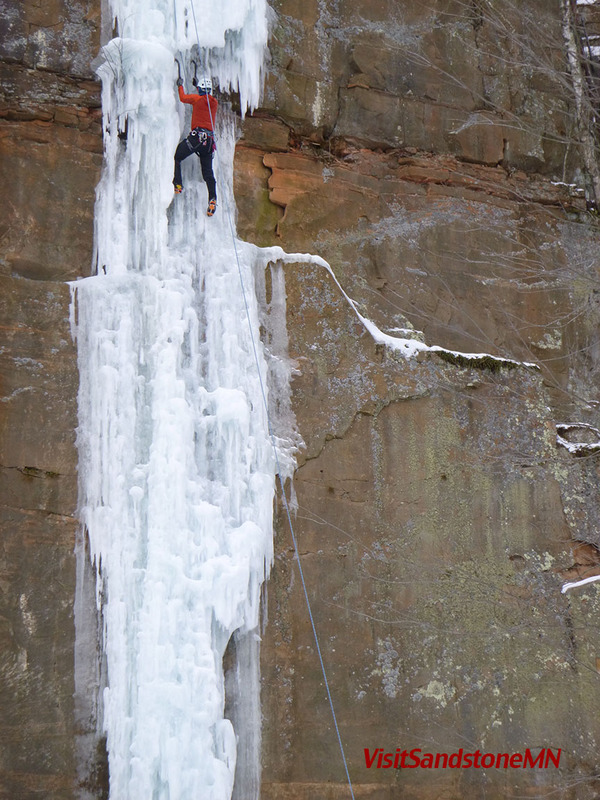 Winner receives a gift certificate from Hard Water Sports good for any date during the 2018 rafting season. For information on the Kettle River whitewater rafting tours please visit MNrafting.com Rafting tours run from mid April through September.